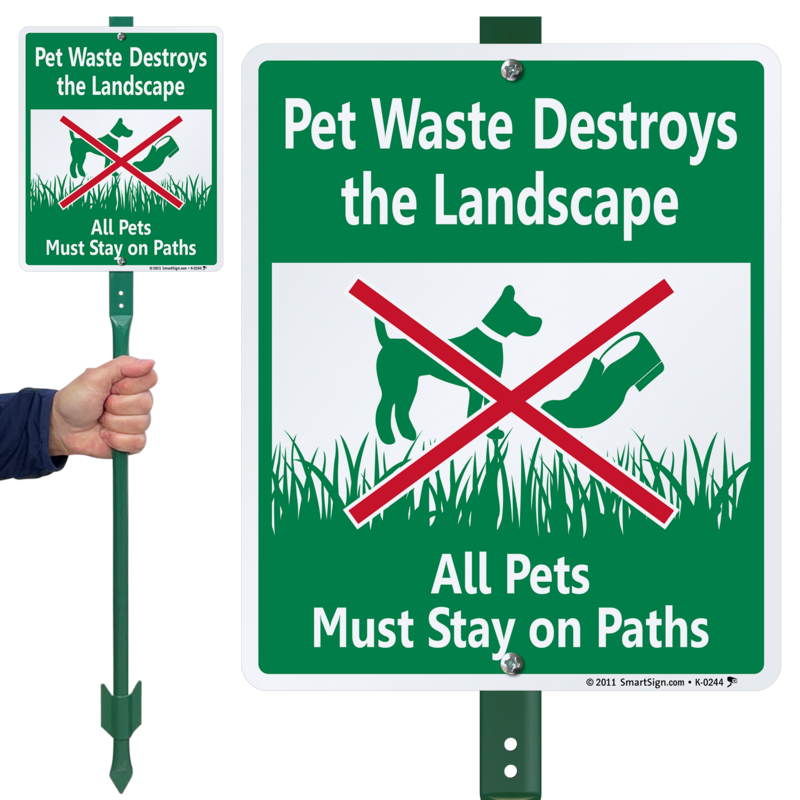 Is pet waste ruining your lawn? 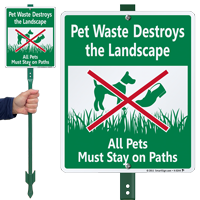 Install this LawnBoss™ Sign & Stake Kit to let everyone know that pets must stay only on paths. • Pre-assembled sign on a sturdy stake is hard to miss.